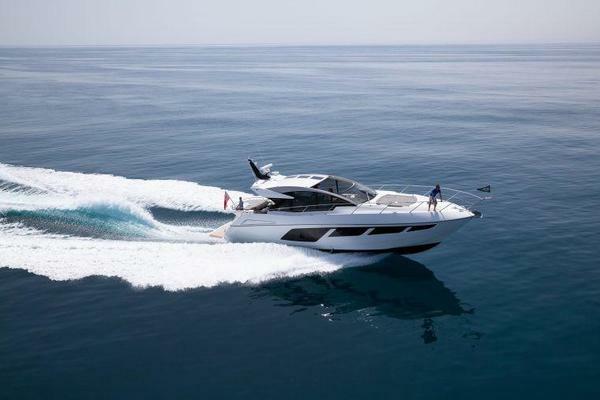 The Sea Ray 460 Sundancer is easy to handle and superbly seaworthy. Belowdecks, there is a luxurious interior with two private staterooms, two full heads and room to sleep many friends. Standard power includes twin Cummins engines. 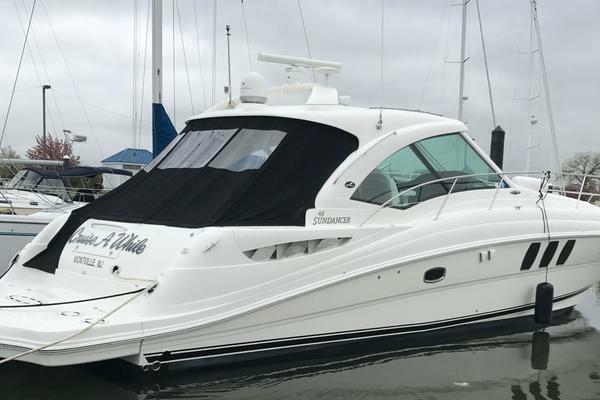 United Yacht Sales New Jersey would love to guide you through a personal showing of this 51' Sea Ray 460 Sundancer 2003. This yacht for sale is located in Ft. Myers, Florida and priced at $204,950. For a showing please contact us by filling out the form on this page and we will get back to you shortly!